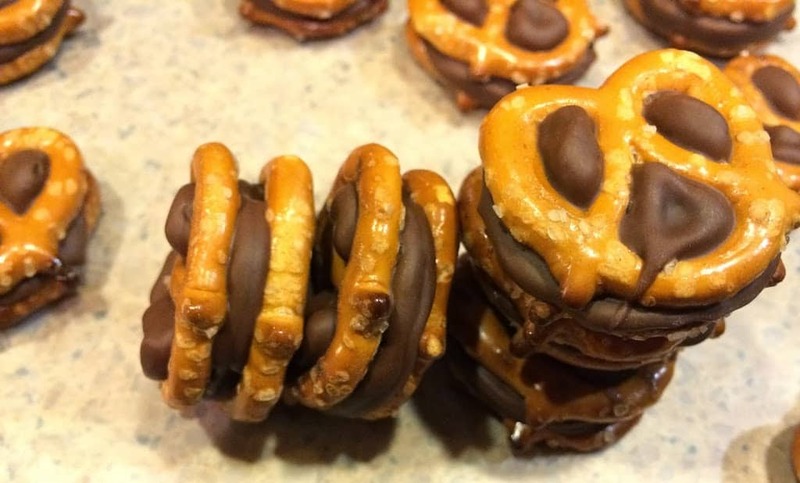 Easy 5 minute Rolo Pretzel Sandwiches- Easy recipes for kids! 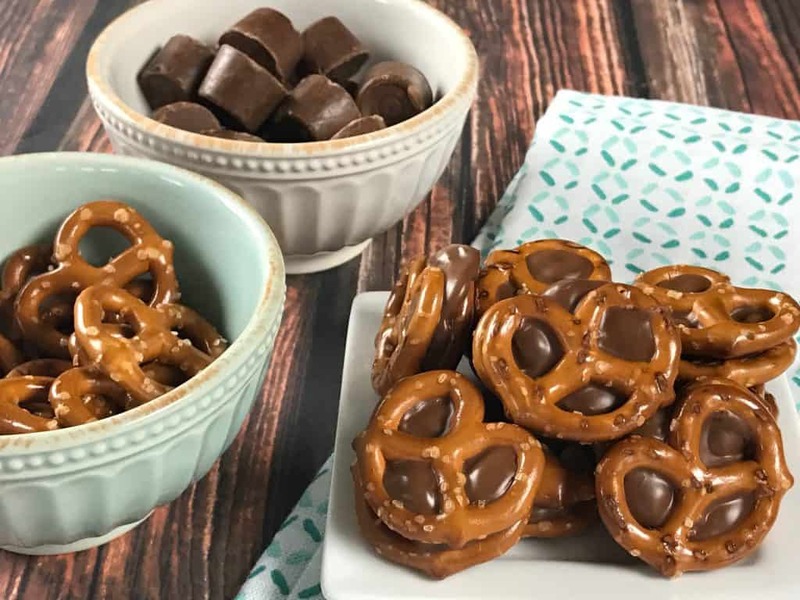 You will love the divine combination of the salty pretzel and the sweet chocolate of these chocolate Rolo Pretzel Sandwiches. 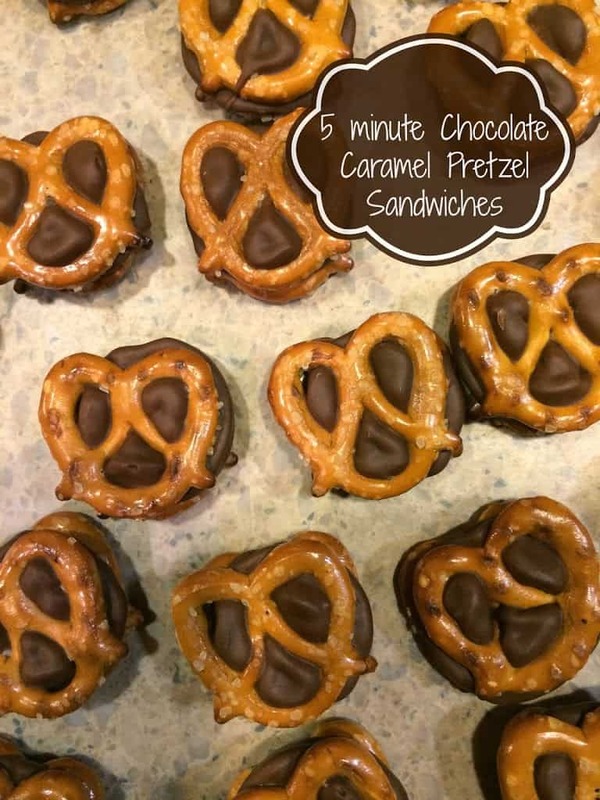 If you are looking for a delicious treat check out the 5 minute Chocolate Caramel Pretzels. I’m warning you. Simply delicious. You can’t eat just one. I love them, because they are so fast and so easy to make. The combination of the salty pretzel and the sweet chocolate is divine. You’ll have to try it to see. You won’t regret it! So easy and only 2 ingredients! 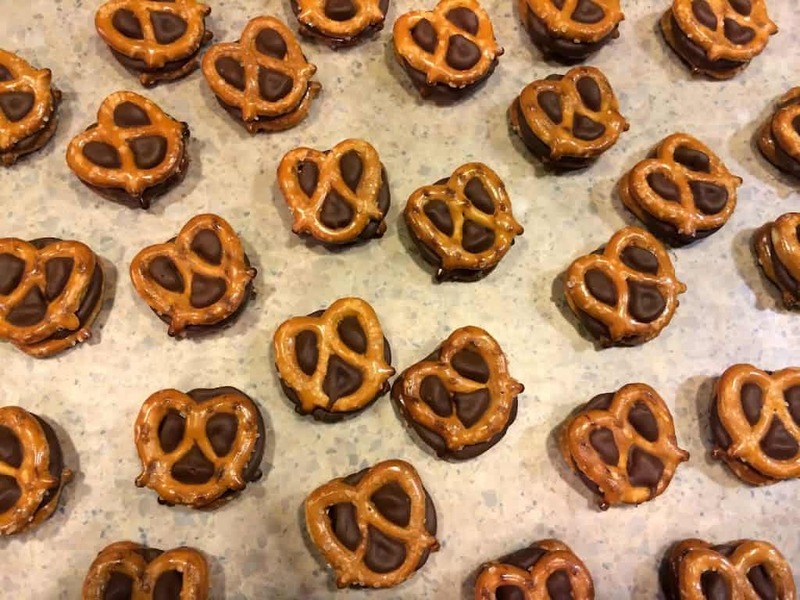 Spread out pretzels individually on cookie sheet and top with one rolo on each pretzel. You can eat them warm, or refrigerate until chocolate hardens. Delicious both ways! Did I mention its super easy to make!